Skeleton Key Multi-Author Book Series Now Available! The Skeleton Key finds those who are brave enough. Curious enough. Crazy enough. It only needs an unsuspecting hand and inconspicuous door. Magic uncoils and where the door leads, no one knows. The one way to discover the truth is to step through into a world of the exotic and untold. 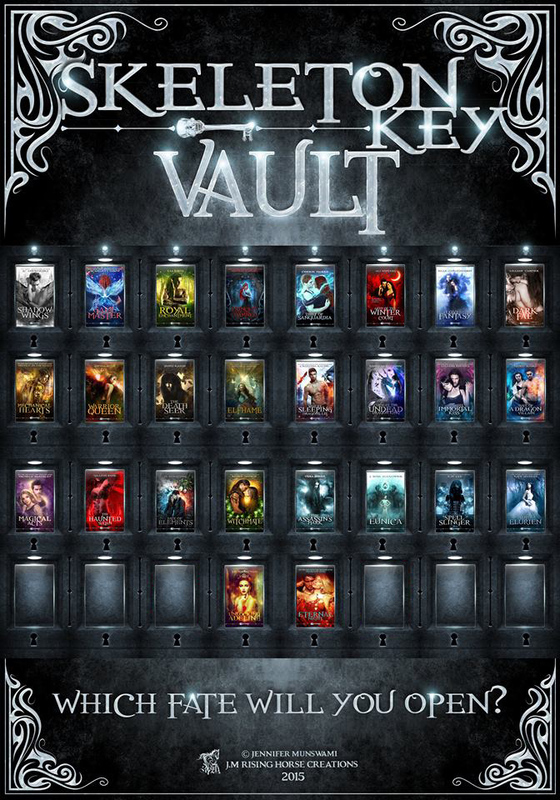 CLICK to unlock 26 Skeleton Key adventures! 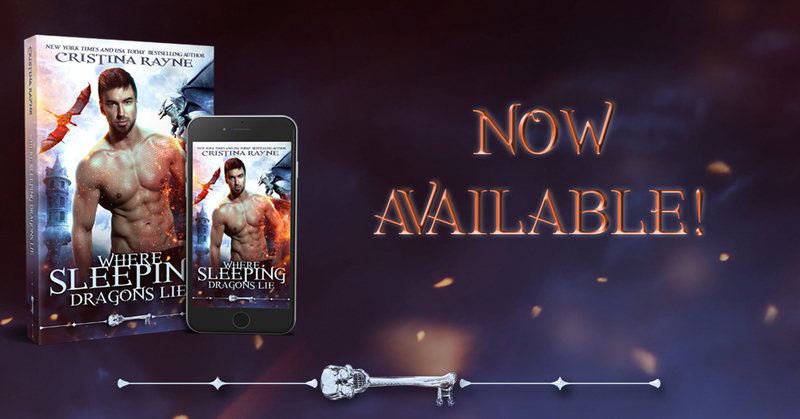 If you pre-ordered my upcoming Skeleton Key book Where Sleeping Dragons Lie, on any of the Amazon stores, my sales page had a major glitch and the end result was that Amazon managed to somehow delete the entire page in the process of trying to fix it, thus cancelling all the pre-orders on the book to date. I've re-submitted the file, and I will post the new link where the book can be purchased on Amazon (no pre-orders this time!) here, FB, and as a newsletter announcement when the book page goes live. I apologize for any inconvenience this may cause. *Note: If you pre-ordered this book on Nook, iBooks, or Kobo, you should receive your book on June 15th as scheduled. I'm excited to get this new dragon book out to all my awesome readers, and am glad I was able to resolve this problem before the June 15th release date.